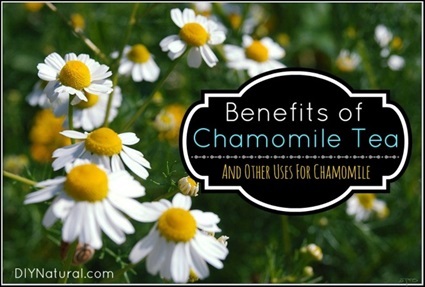 Debra of DIY Natural explains 15 different benefits of and uses for chamomile. She also includes her recipe for Homemade Chamomile Wound Salve. The salve uses an infused chamomile oil in the salve. Debra also includes instructions on how to make a chamomile infusion. Very helpful and interesting article! Click on the 15 Benefits of and Uses For Chamomile Tea (+ a Recipe) link below to see Debra’s article.